All the tips and tricks that you learned at Cubs and Brownies may be deep in your memory so we’ve assembled our favourite camping hacks to sure your night in the great outdoors goes smoothly. Camping can get complicated when you factor in all the specific pieces of kit needed and special knowledge required to master the knots. When you’re sleeping under the stars and at the mercy of Mother Nature every little helps. With that in mind, we’ve compiled all our favourite hacks and cheats to ensure you’ll be a happy camper. Packing loo roll is absolutely essential but can take up plenty of space in your bag. Cut down on this by removing the cardboard inner and squashing the roll down. 2. How do you like your eggs in the morning? 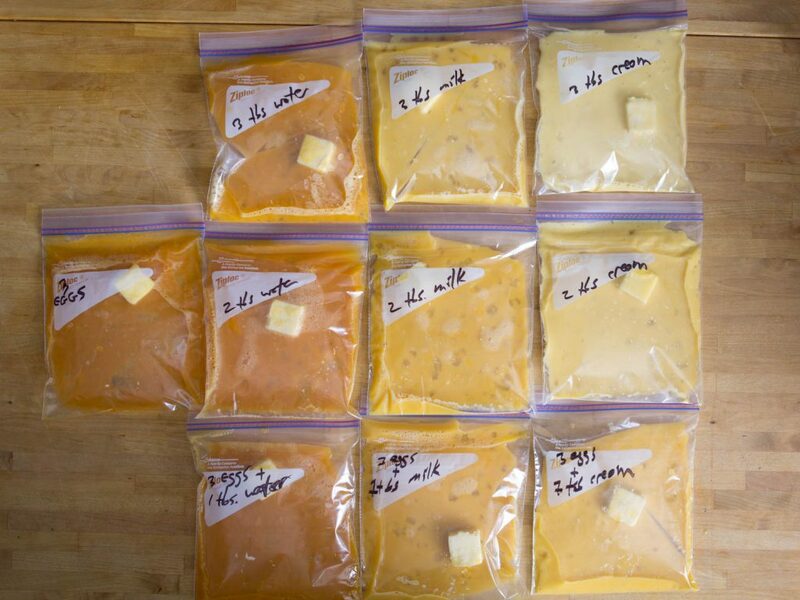 If you’re determined to have your morning eggs while camping then consider first cracking them, whisking them and then decanting them into a plastic bottle or ziploc bag. You’ll be able to fit eight eggs into a one-litre bottle. If you fancy taking it one step further you can whisk the eggs and pop in some chopped up ham, mushrooms and some herbs and hey presto you’ll have the pleasure of tucking into a gourmet ommlette around the campfire! 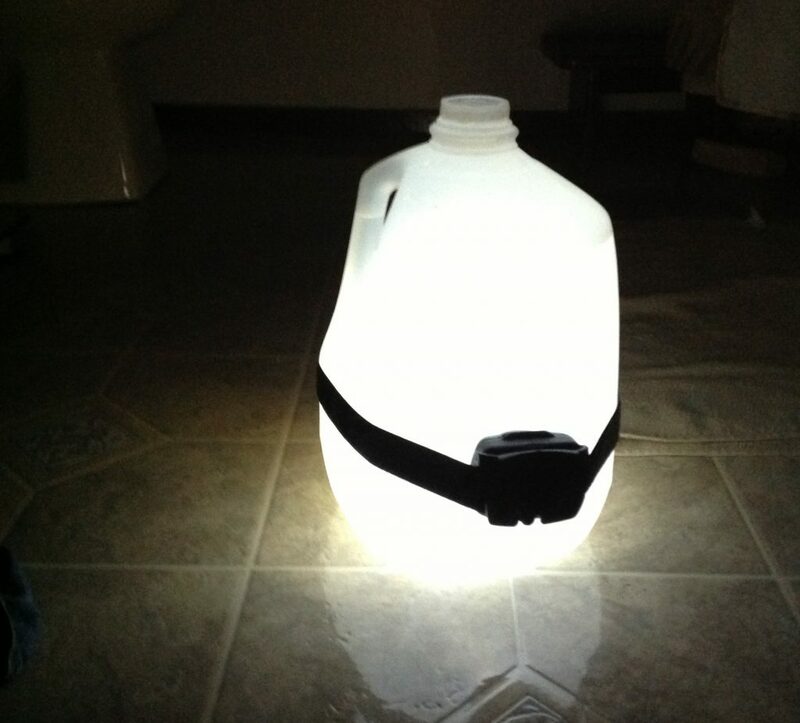 If you have a large water container and a head torch you can combine them to create an ambient light. Simply stretch the elasticated head band around the container and turn the light inwards. Always an unwelcome camping companion, mosquitos can be a right pain in the great outdoors. One of the best ways to combat them is with sage, the smell of the herb works as a great deterrent. Microfibre towels are a great solution to saving space and drying off. They pack down incredibly small and also have the benefit of drying within an hour. Once you’ve used a pack towel you’ll never go back. Starting an open fire can be a real challenge no matter how rugged you may be. What can make life easier is fashioning your own egg carton fire lighter. 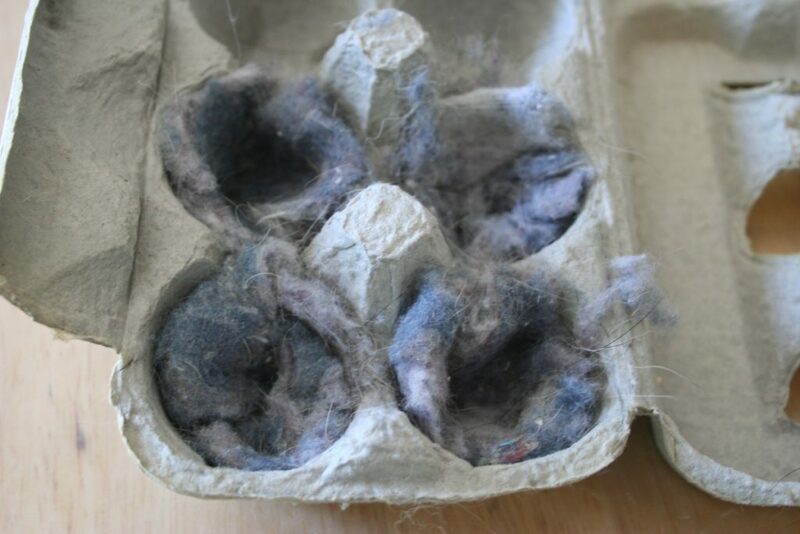 Simply remove the eggs – perhaps put them in a water bottle – and replace them with bricks of charcoal. Place the cardboard carton at the base of your fire, making sure the carton is open, and light it. Easy. Save space by leaving your pillow at home. But rather than resting your head on the stony ground simply pack your clothes into the stuff sack of your sleeping bag. A perfect makeshift pillow. As much as we’d like to leave our phones behind as we reconnect with nature, let’s be realistic. Modern smartphones aren’t known for their battery life but you needn’t worry as portable batteries are increasingly affordable. Get one with multiple USB ports to be able to charge multiple phones at once. 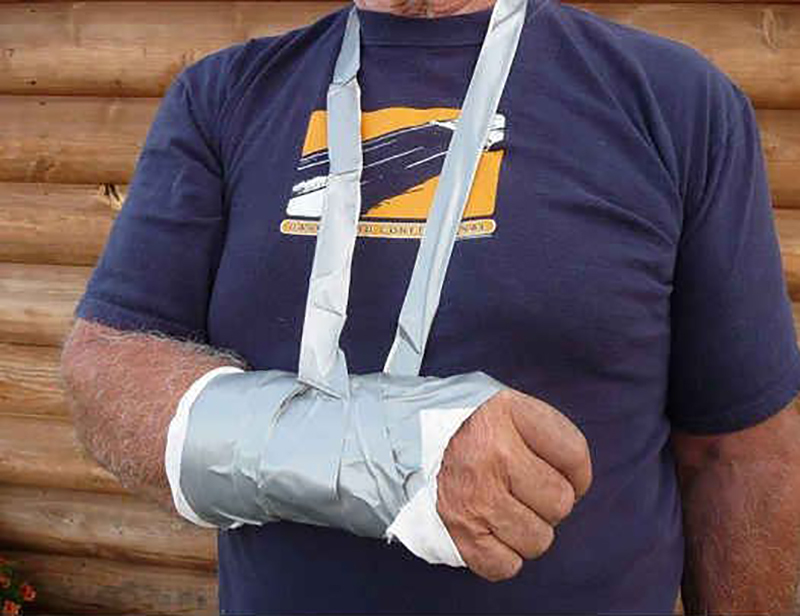 As your Dad will be able to tell you, gaffer tape is one of man’s greatest inventions and perfect for camping. You’ll be able to fix holes in your tent, treat blisters, and even fashion a rudimentary cast for a broken arm. You can also save space by wrapping gaffer or duct tape around you walking pole or water bottle! Don’t rely on one single light source for your trip as it could break or run out of battery. Instead, pack multiple lightweight torches and lamps. Also, try to bring a variety of beam torches and ambient lamps to keep your camp site lit.